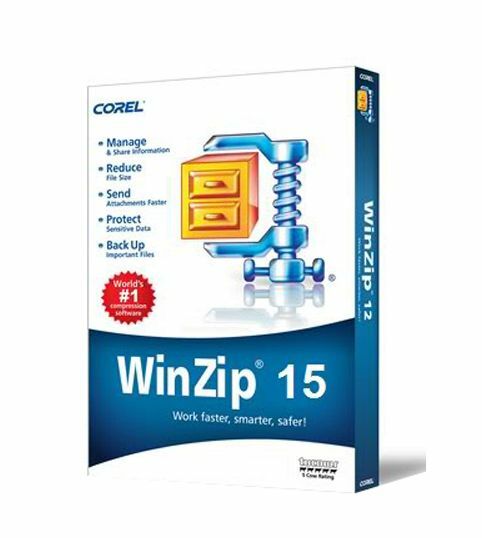 For quick file compression, encryption and sharing, try WinZip 15 - the latest version of the world's #1 Zip utility. With a new, high-performance zip engine, an improved interface and new webmail/email support, WinZip is more powerful than ever! Zip and unzip files effortlessly for faster and safer file uploading, downloading and sharing. 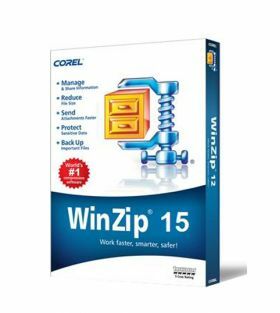 The world's most popular zip utility for file compression, file sharing and file encryption. 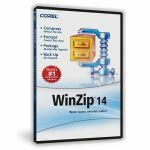 WinZip® -- the world's leading zip utility -- delivers powerful file compression, encryption and file sharing capabilities. 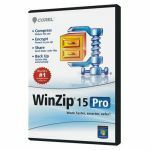 In our latest release, WinZip® 15 Standard introduces a simplified design, an innovative desktop gadget, extensive new email functionality and a brand new zip engine with significant performance enhancements. Now it’s even easier to zip/unzip files for fast, efficient, and secure uploading/downloading, emailing and storage!